• Pinpoint the problem first. Verify that the arrival of allergens like pollen is what’s exacerbating your eye issues—if the problem is a new eyedrop, contact lens solution, type of makeup, new pet, etc, it can be treated differently. An excellent resource is the website pollen.com, which gives daily and weekly pollen index forecasts. It also gives information on what particular species of plants or trees are currently the worst offenders. • Sunglasses are a great way to protect your eyes from the many allergens floating around in the spring. Take other measures like keeping your car windows rolled up and staying indoors during high pollen count times (such as early evening). • Antihistamines and decongestants are also helpful in combating your allergies. 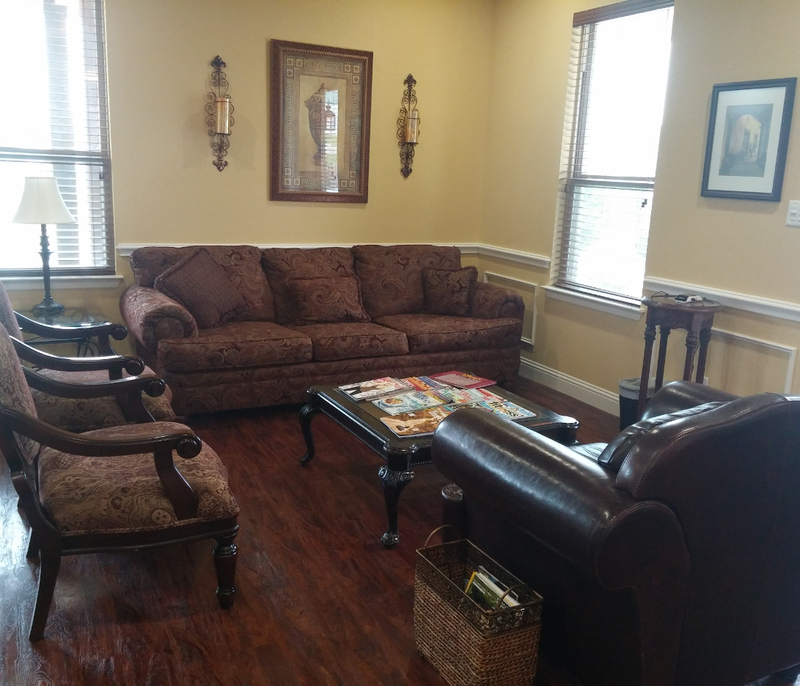 Schedule an appointment and ask about what we recommend for your particular situation—in some cases you may need prescription-strength antihistamine eye drops or even a prescription steroid drop for particularly rough stretches during the year. Often, oral OTC antihistamines such as Zyrtec, Claritin, etc, may be beneficial, however, keep in mind that these medications can dry out the eyes, trading one issue (allergies) for another (dryness). Artificial tears typically work well when taking an oral antihistamine. • Adjust how you clean. Sweeping and even vacuuming can stir up dust mites and other allergens, while using a wet mop on surface areas that aren’t carpeted will help contain the problem. Wash your bedding more frequently as well. • Keep your hands away from your eyes. Rubbing them will only irritate your symptoms, making your discomfort worse in the long run. Your eyes are anatomically designed to channel your tears toward the corner of your eyes by your nose, which explains why this area becomes extra itchy when the pollen in the tears collects there. 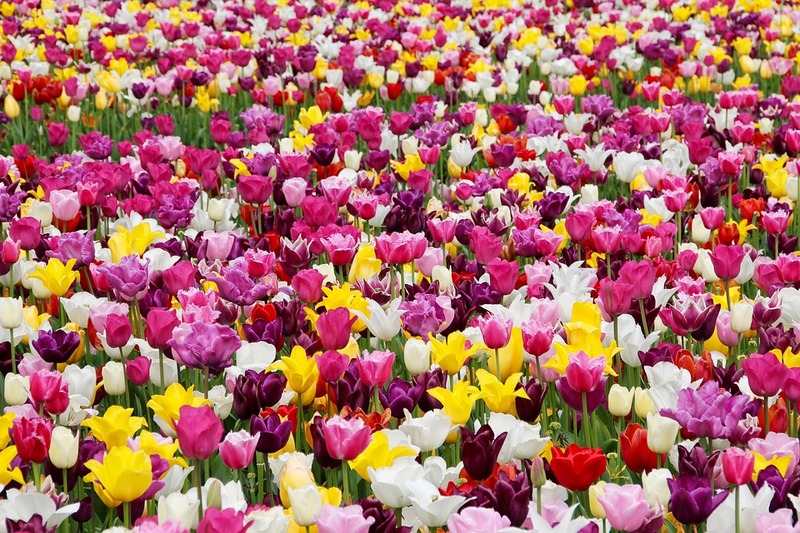 Living in north Texas, pollen and allergies are a fact of life for many of us, but we hope that you can get out and enjoy the spring with less swelling, redness, and itching! 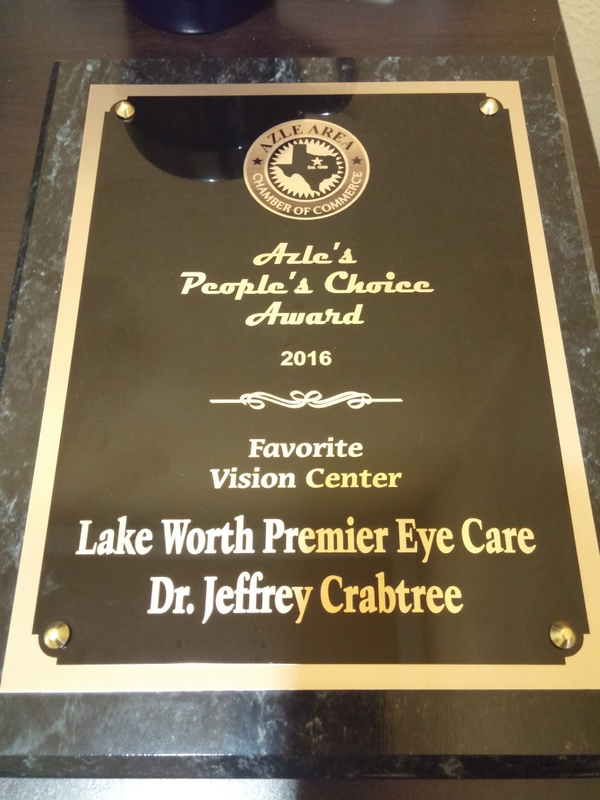 Thank you to Azle for voting us best vision center for 2016!!! 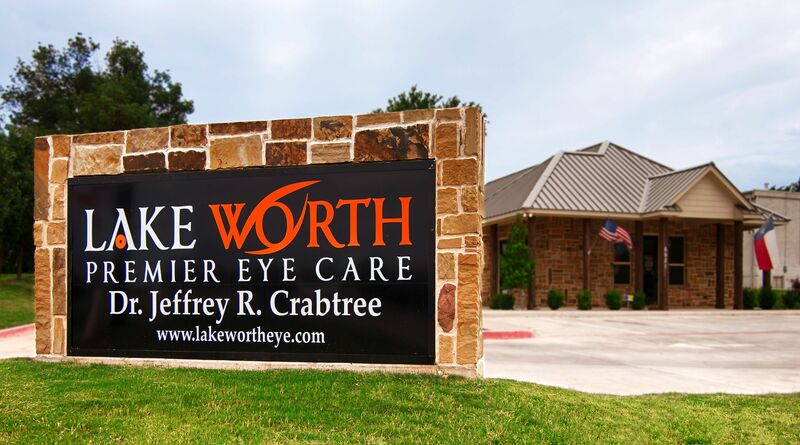 It is a privilege to serve all of our Azle area patients. Wishing you the best in 2017! • Wear polarized sunglasses or goggles, especially when doing outdoor activities like skiing, fishing, or boating. • Be sure your children’s eyes are also protected by polarized sunglasses. • Remember that the highest levels of UV rays occur from the hours of about 10 AM – 3 PM. 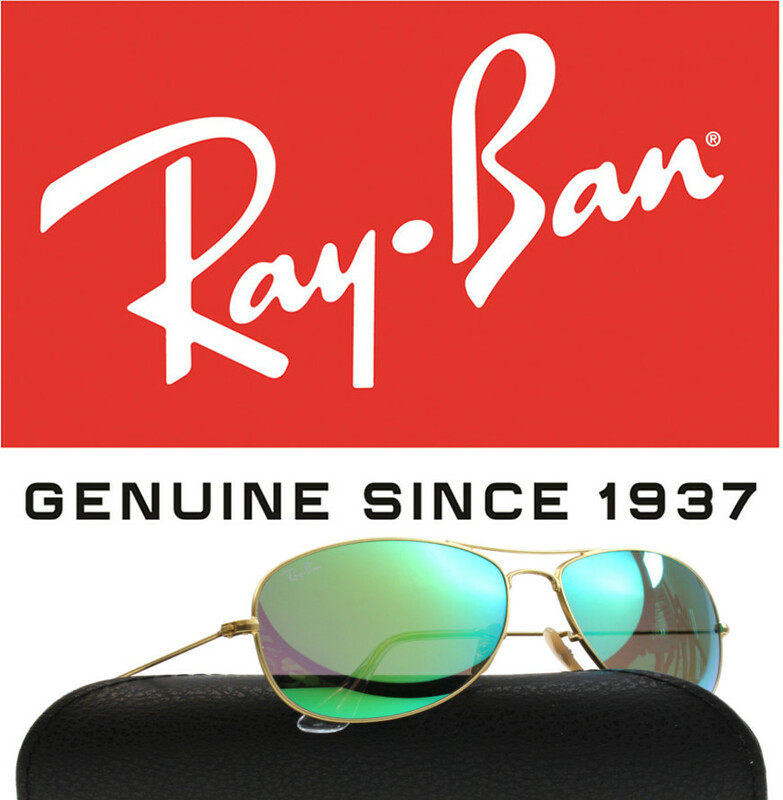 Come browse our extensive selection of sunglasses. Oakley, Ray-Ban, and more! 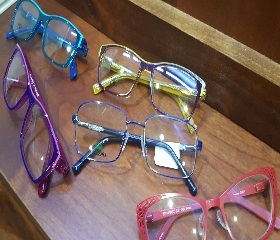 Our friendly staff is waiting to help you pick out your perfect shades, Rx or non-Rx. 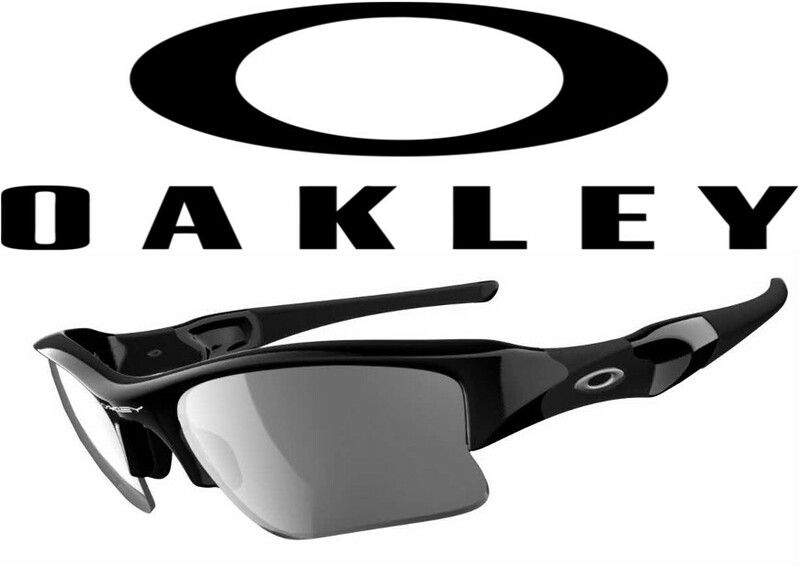 Ask about a demo of the new Oakley Prizm lens technology for improving visual contrast in all activities. Don't let that flex spending account or vision insurance frame allowance go to waste! It seems as though summer just began and already it’s time to get ready to go back to school! 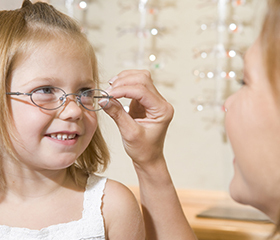 Have you scheduled your child’s annual eye exam yet? If not, it’s time to do so! Appointment times fill up fast for back-to-school exams, and for good reason. 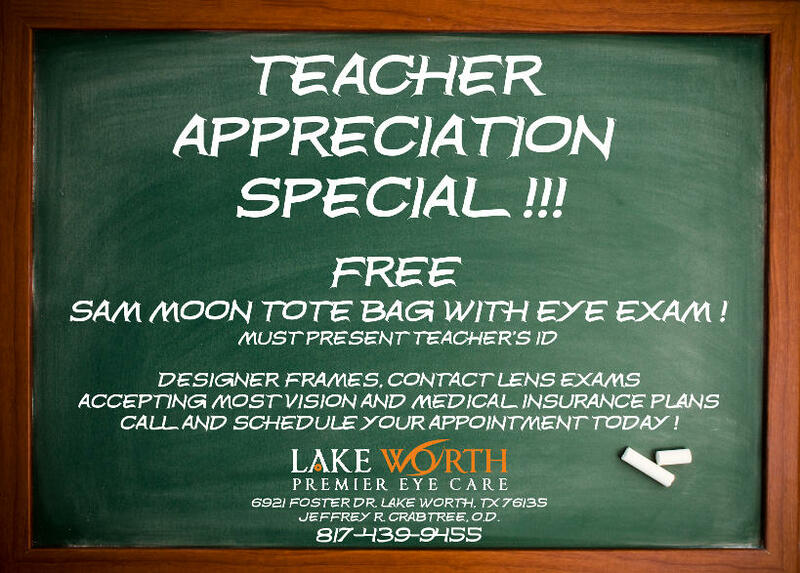 Many parents today understand the importance of a back-to-school eye exam for their children. Vision is a crucial element of your child’s learning and development. There are many instances where I have seen children who were diagnosed with a behavior or learning disability when, in fact, they actually were struggling with an undetected vision problem. An undetected vision problem can greatly hinder your child’s ability to read, learn, and progress in school. A standard in-school vision test isn’t comprehensive enough to detect many of the vision problems our youth are struggling with. A professional, comprehensive eye exam with your friendly neighborhood optometrist can uncover a variety of potential vision disorders a standard in-school test may not by looking for such as color vision, eye alignment, visual acuity and even chronic diseases like diabetes. These developmental years are essential to your child’s future visual health. And while many vision problems can be treated and corrected, a child’s vision problem may become permanent or much more difficult to treat the longer it goes undetected. 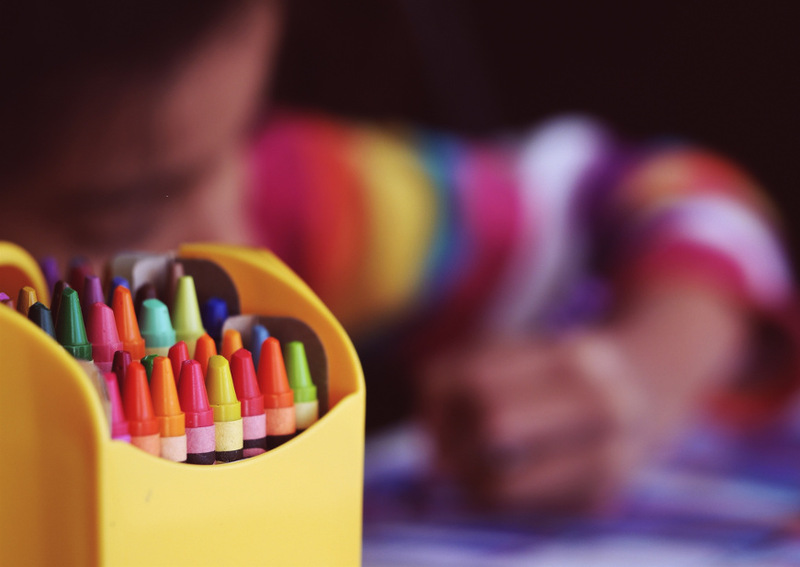 There is still time before school starts up, so call us today to get your child scheduled! 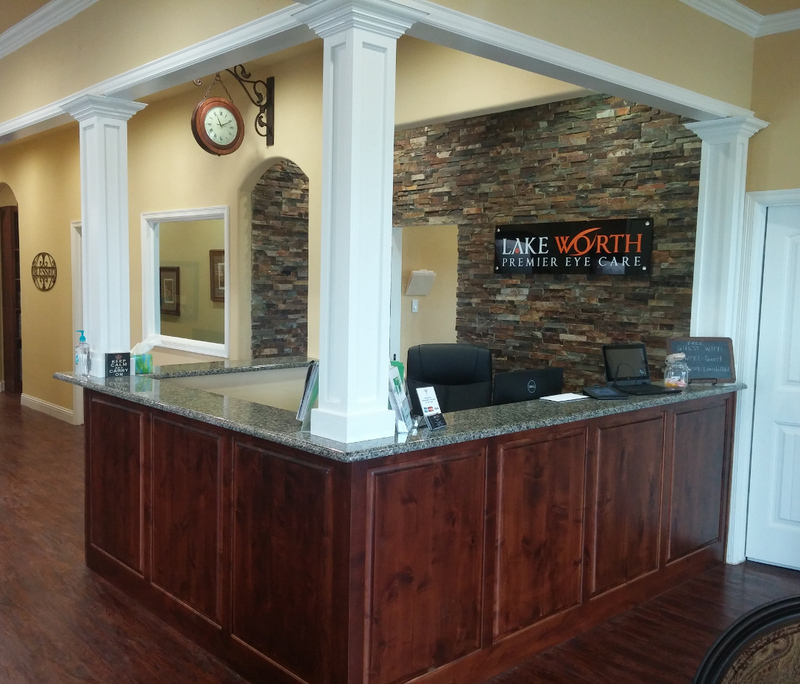 Click the link to take an electronic tour of our office! Navigate with the arrows to different areas and look around 360 degrees by clicking and dragging.